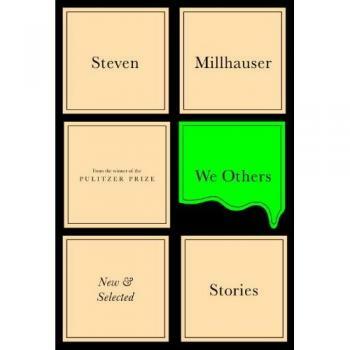 Steven Millhauser is the author of numerous works of fiction, including "Martin Dressler, " which was awarded the Pulitzer Prize in 1997, and, most recently, "Dangerous Laughter, " a "New York Times Book Review" Best Book of the Year. His work has been translated into fifteen languages, and his story "Eisenheim the Illusionist" was the basis of the 2006 film "The Illusionist." He teaches at Skidmore College and lives in Saratoga Springs, New York.